Thank you for coming to the event! 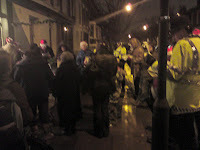 It was good to see so many people there - parents, children, residents and Father Christmas. 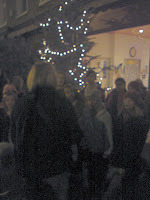 It's the first time the Brackenbury Residents Association has arranged Christmas Carols. 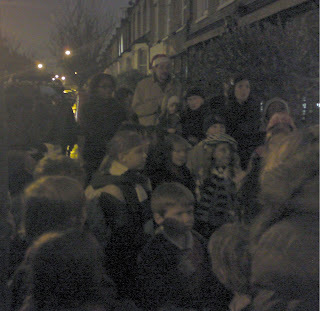 We hope it brought a little seasonal happiness - we certainly enjoyed it.